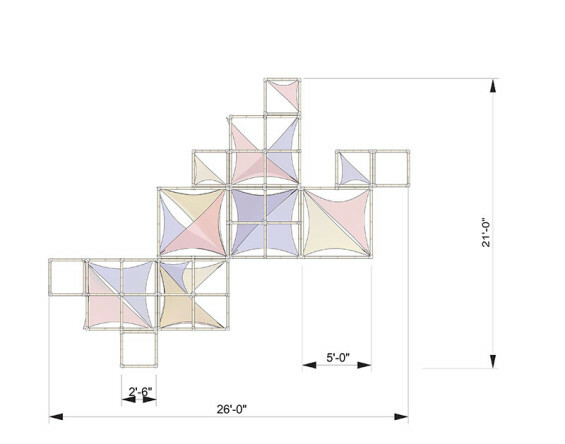 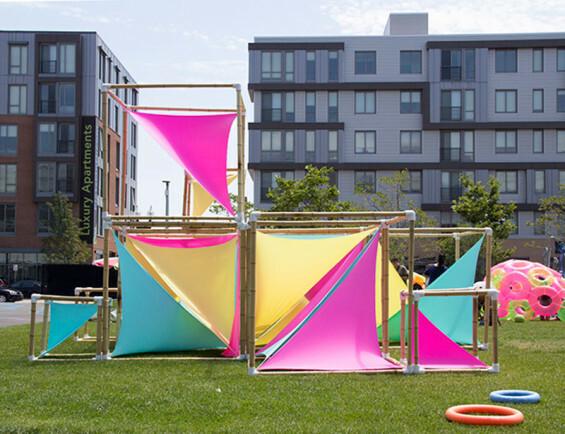 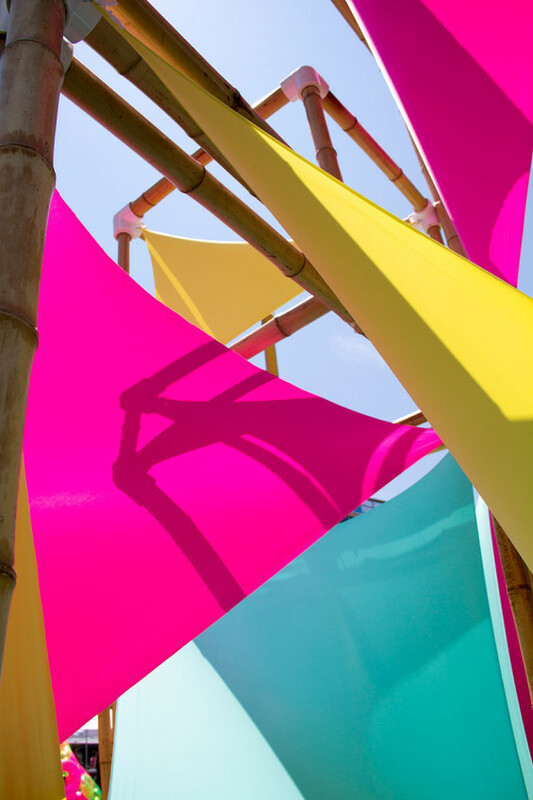 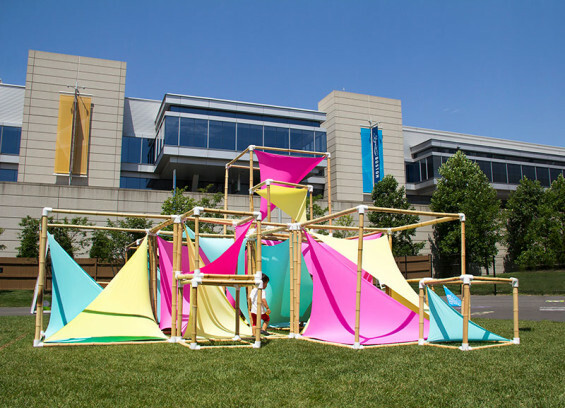 The Sail Boxes were constructed as a temporary play structure for the Boston PlayDay 2015 at the Lawn on D.
Bright and colorful spandex fabric stretches over a box-like bamboo framework to create a unique play experience which offers a diverse range of interactions. 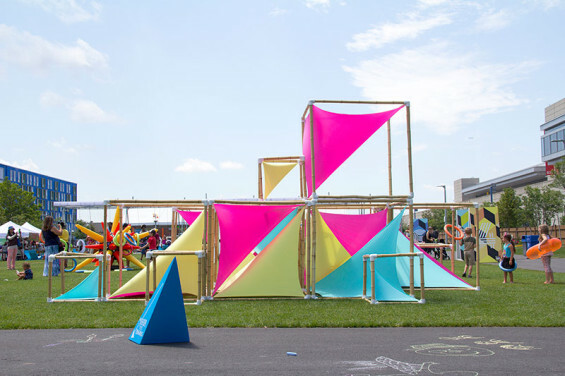 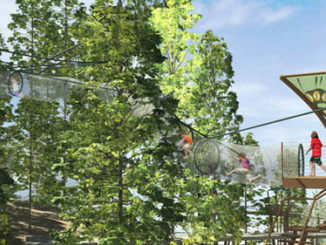 The asymmetrical layout of the fabric creates a maze-like obstacle course where children are encouraged to push and pull on the fabric as they navigate through the structure. 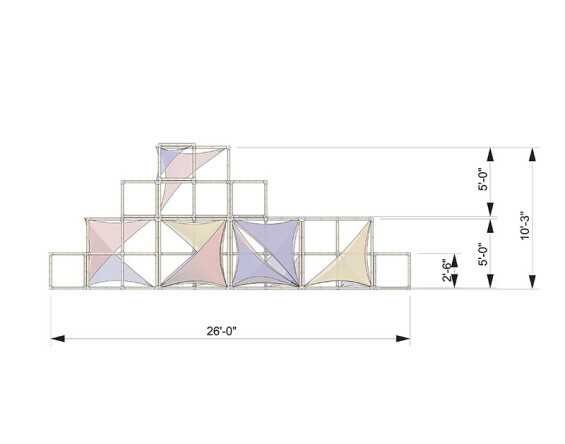 Meanwhile, small nooks create shaded spaces for people to relax and take longer rests. 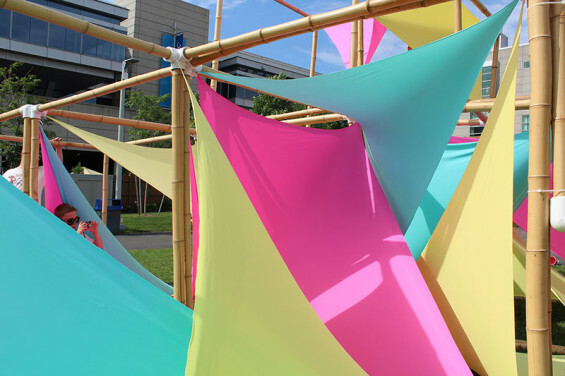 The shape unconventional and structure encourages discovery and creativity. 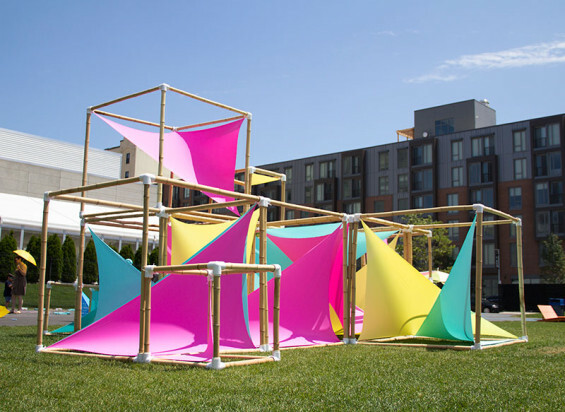 Because there are no allocated functions to the Sail Boxes, it is up to the users to decide whether they create competitive games to see who can navigate from one side to the other first, or whether they host an imaginary tea party in one of the hidden nooks of fabric.